As one of the country’s longest-standing independent engine reconditioning businesses, Park Engineering has been serving commercial and private customers from across North Yorkshire and beyond since 1955. Our business focuses entirely on engine reconditioning, and our team is comprised of time-served specialist engineers and technicians. Come to us, and you know we will be able to complete the work to the highest standards. We don’t employ sales people. From the moment you pick up the phone to us or walk through the door, you’ll be speaking directly to the people who do the work - experienced engineers who know what they’re talking about! 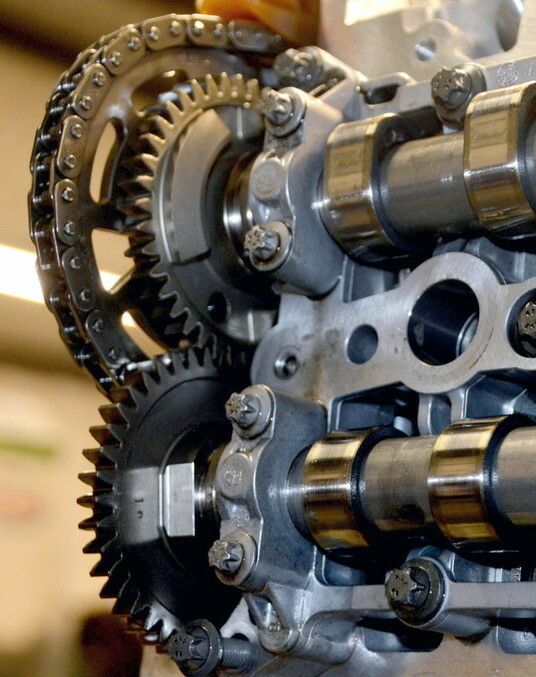 With a team of time-served technicians and engineers, and an expansive workshop, we’re able to handle engine rebuilding jobs of all sizes and types, and multiple projects at any one time. This capacity means that we can provide you with a quick turnaround if required. We’ve spent the last 6 decades building up strong working relationships with all of the world’s major engine component manufacturers. This means that we can usually get hold of the components we need to complete your engine rebuild quickly, and for the best possible price. Treating all our customers fairly and with respect, we’ll tell you how it is in plain English. We won’t try to blind you with industry terms, and will never sell you work that doesn’t need doing. The business enjoys an excellent reputation and lots of repeat business (some of our customers have been coming to us for 50+ years!). We aim to keep things that way. Although we do offer excellent rates, we don’t compete on price. We pride ourselves on providing work of the absolute highest standards, so you benefit from real long-term value for money. As part of this, all our engine reconditioning services come backed up by a 12 month guarantee. For additional information about Park Engineering, call us today on 01653 695527 or email info@parkeng.co.uk.